Head lice are contagious and extremely annoying parasites. Aside from the constant discomfort caused by itching and scratching, having lice carries a social stigma, especially for children. Sometimes, schools will prevent them from attending at all until the infestation is eliminated. Comb It Out is here to put an end to this isolating experience. 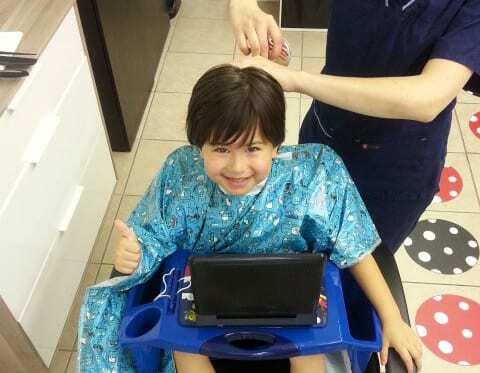 We help children and their families get rid of lice so they can live in comfort again. Our team uses a calm, soothing, and child-friendly approach to make the experience pleasant for every member of the family. Based in Concord, CA, our company offers a unique and natural head lice removal service in a family-friendly environment. We use natural, non-toxic, and pesticide-free products from the brand Fairy Tales. They are safe, even for toddlers and pregnant women. After applying the lice repellent, we then comb out the nits and remove the living lice. 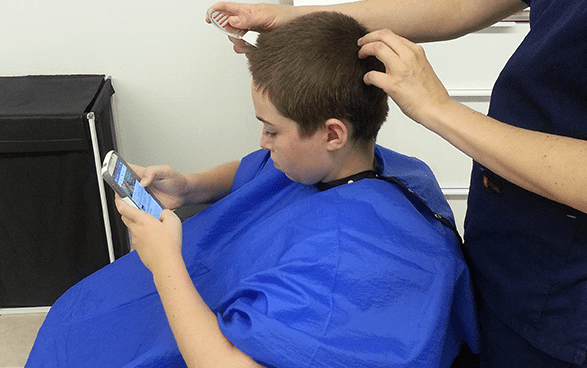 Part of our dedication in helping families is keeping them informed about everything related to lice. That is why we offer educational presentations upon your request. Talk to our friendly staff for more information. You can choose the most convenient way of payment. We accept flex spending accounts as well as most insurances. We have been featured in the East Bay Times for the help that we provide. Find out more! Take the first step to eradicating lice! Call us today to schedule an appointment. “Loved your service. You did an awesome job of ridding our girls of those pesky bugs! Would definitely recommend you. Thanks again."